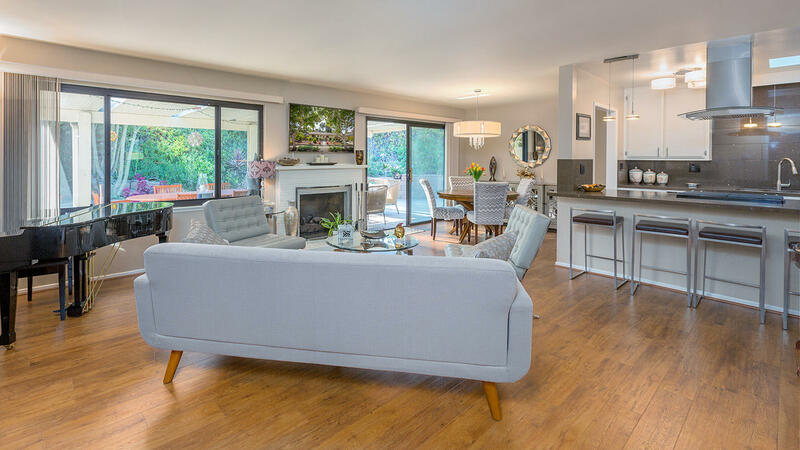 Why settle for ordinary when you can move right into extraordinary! 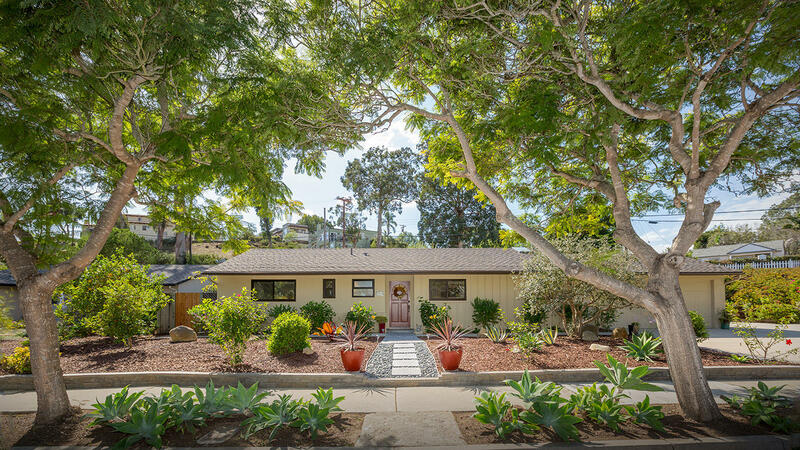 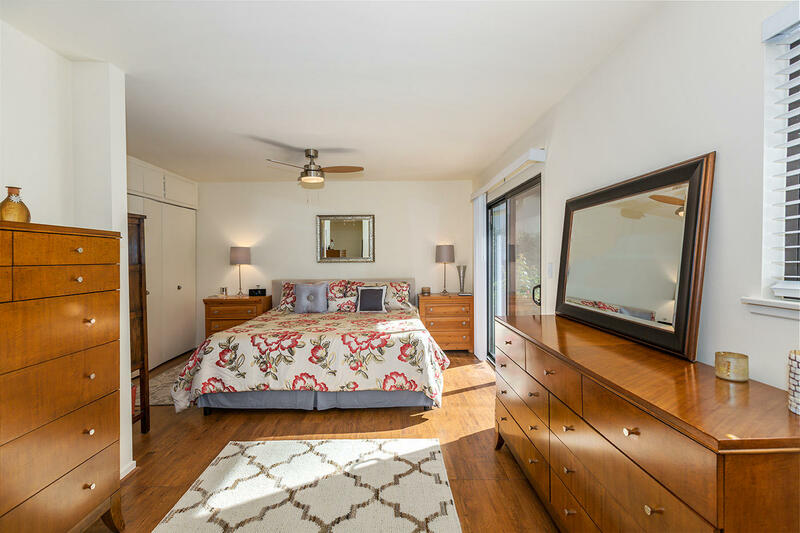 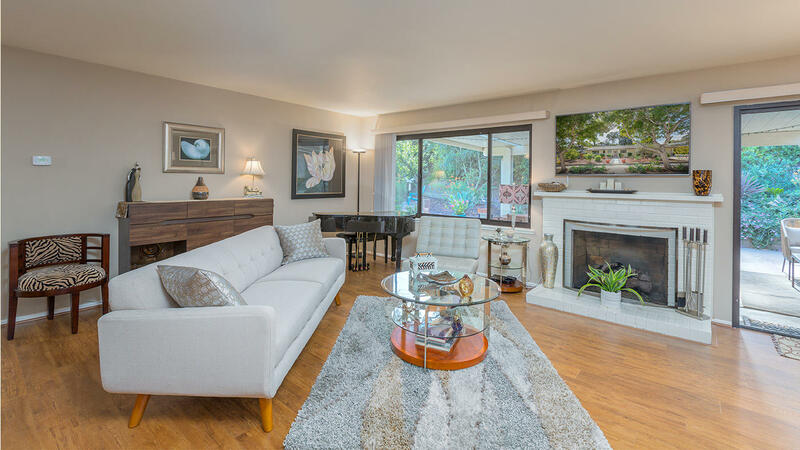 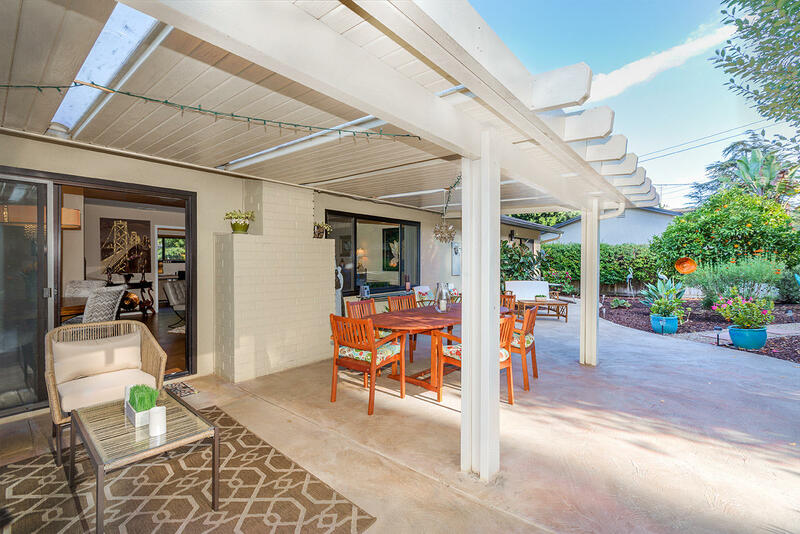 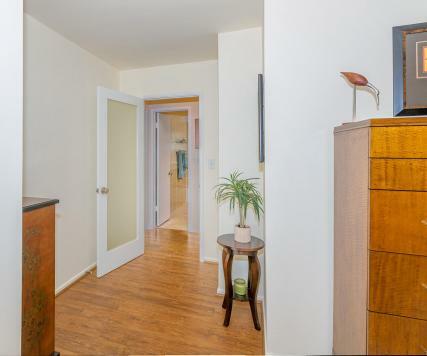 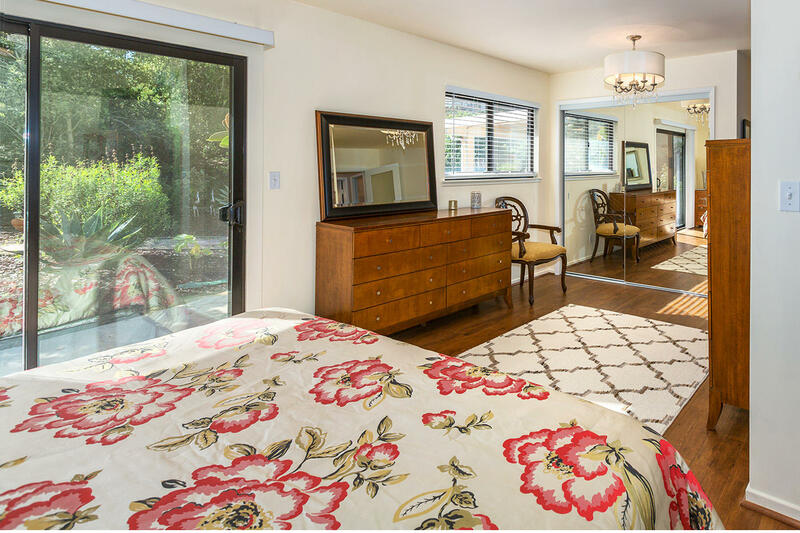 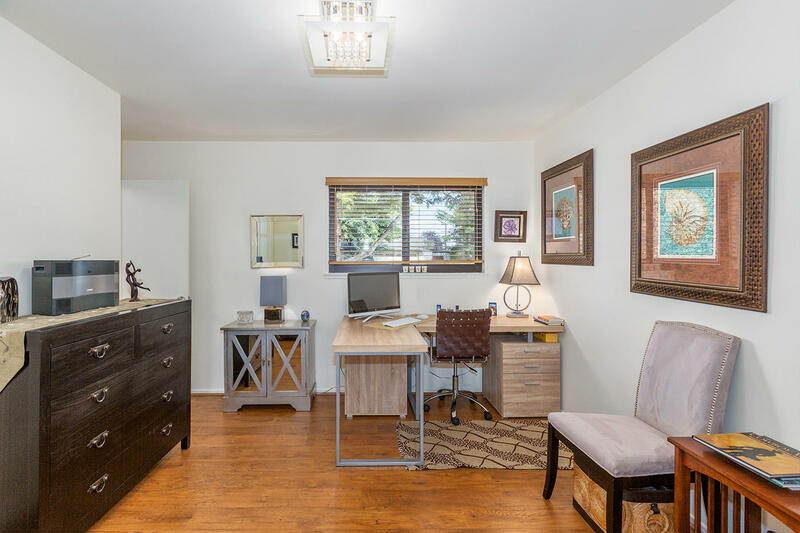 Designer owner worked her magic to transform this Mid-Century Modern charmer into an open & airy showcase. This nearly 1500 sq ft home was 4 bed now 3 with an extended master bedroom. Classy & stylish gourmet kitchen opens to the living & dining rooms. 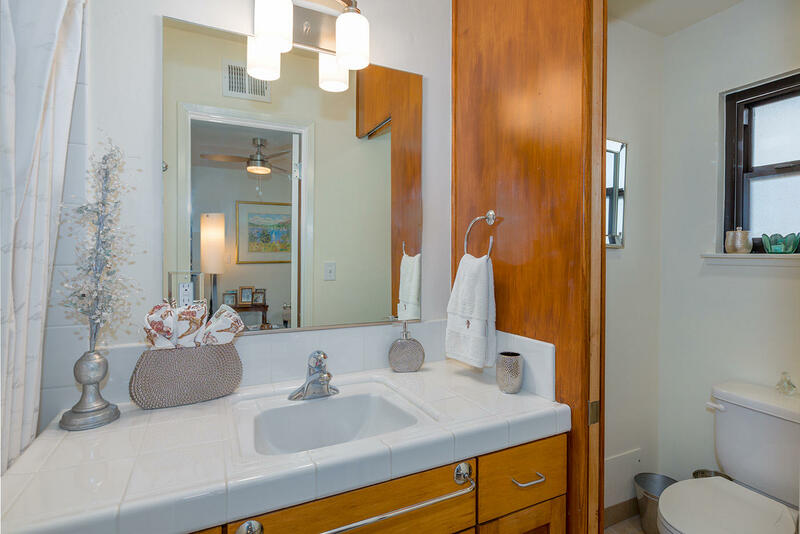 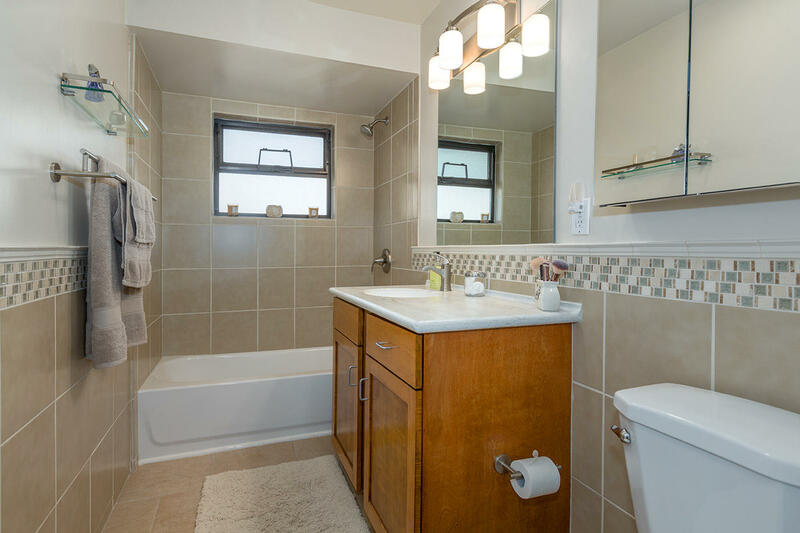 Remodeled baths, newer paint & flooring. 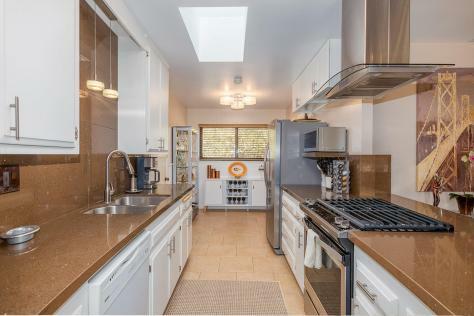 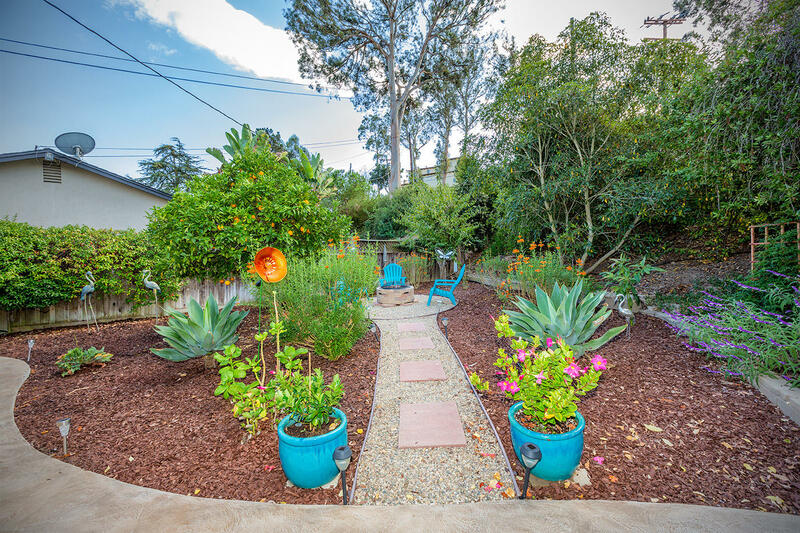 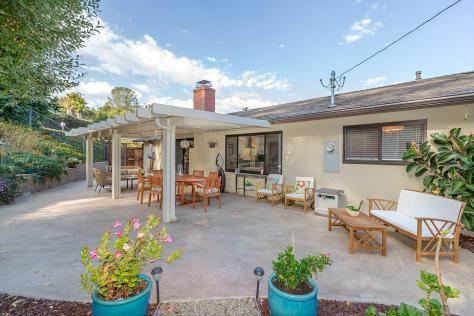 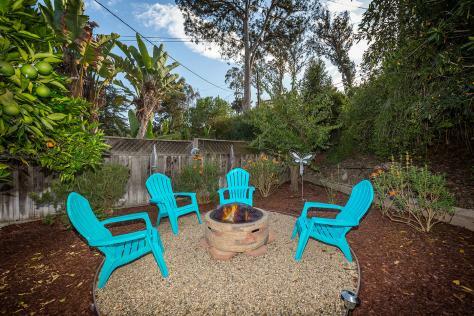 With sunny southern exposure, enjoy this .22 acre corner lot w/drought tolerant landscape. Surrounded by trees & open space the inviting backyard has spacious entertaining areas including a cozy outdoor fireplace. Attached 2 car garage w/interior access plus abundant off street parking for several more cars, RV or boat. 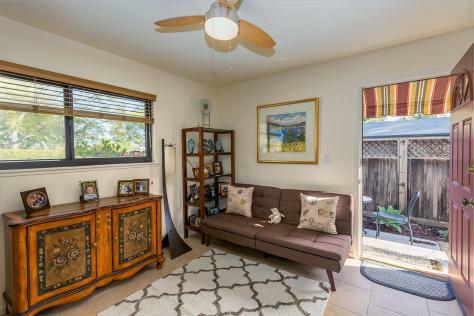 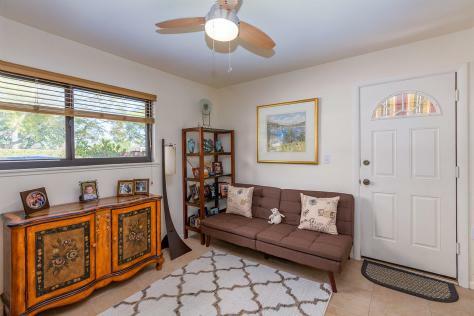 Three minutes to prime downtown yet close enough to walk to the Mesa shops, restaurants and beaches.